A Richard Huish College student has hurtled from fourth to second in the world youth rankings for Bobsleighing following two weeks of racing for Great Britain. 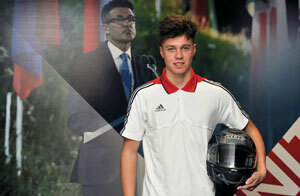 George Johnston, aged 16, is the number one youth driver in Britain and is looking in good form to qualify for the 2016 youth Olympics. 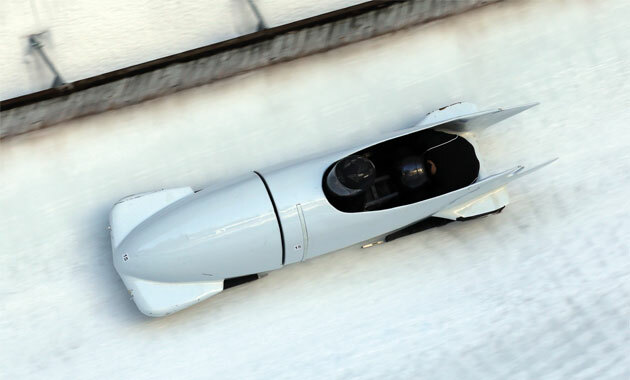 He beat competition by 0.56 seconds to win the last race of the Omega Series Races in St Moritz during half term and was announced overall winner.